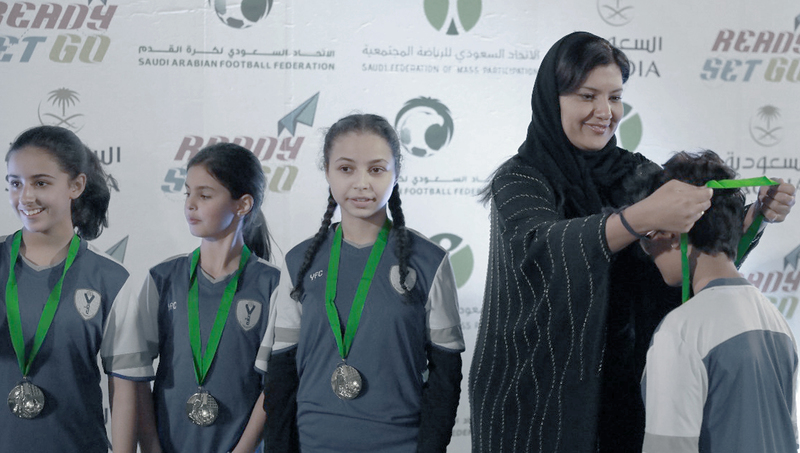 More and more Saudi women are taking on sports that were once dominated by men – and winning. 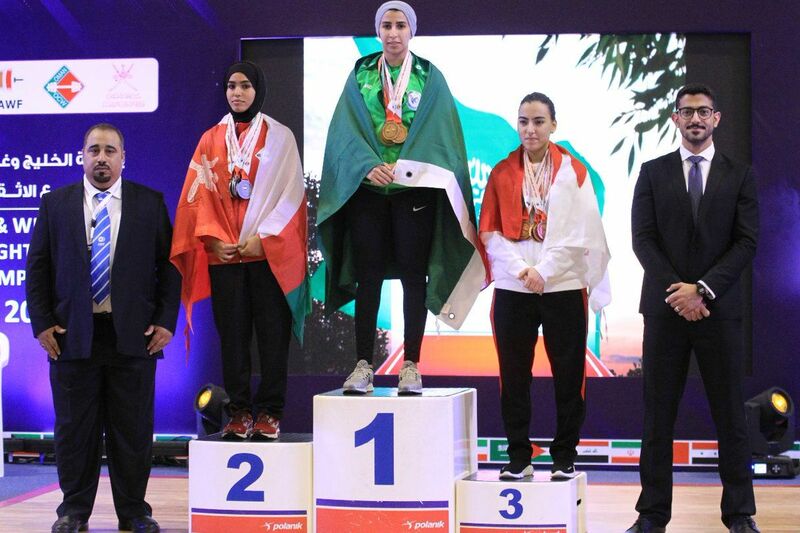 In March 2019, Al Anoud Khalifi and Afnan Sabbagh became the first-ever Saudi women to take part in the West Asia and GCC Weightlifting Championship, in Oman – and took home a whopping 12 medals between themselves. Sabbagh won 6 bronze medals in the adult 55kg segment and Al Anoud took home 6 gold medals in the adult 6kg category. 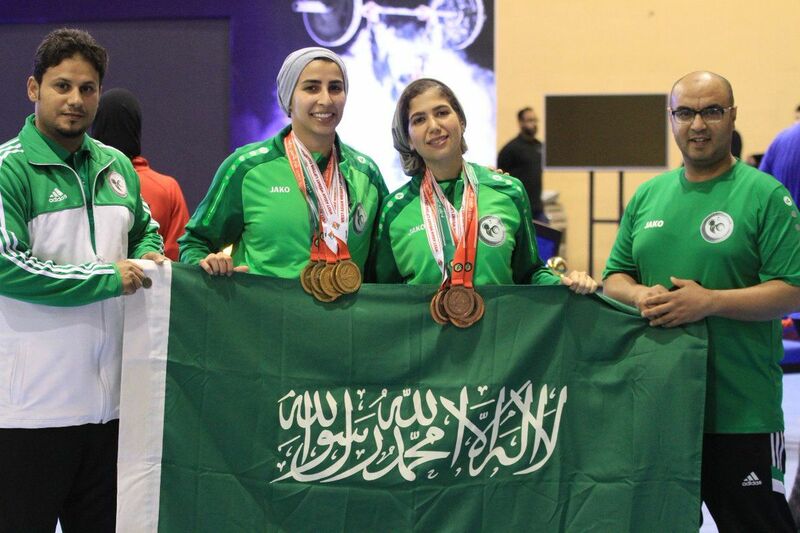 Proud of the monumental win, Saudi Arabia’s Weightlifting Federation took to Twitter to congratulate the women. Since reforms for gender equality have been put into play, Saudi women have surpassed many fields. Last month, they participated in the Special Olympics World Summer Games for the first time and took home a gold medal in basketball – beating Ivory Coast’s team in the final. 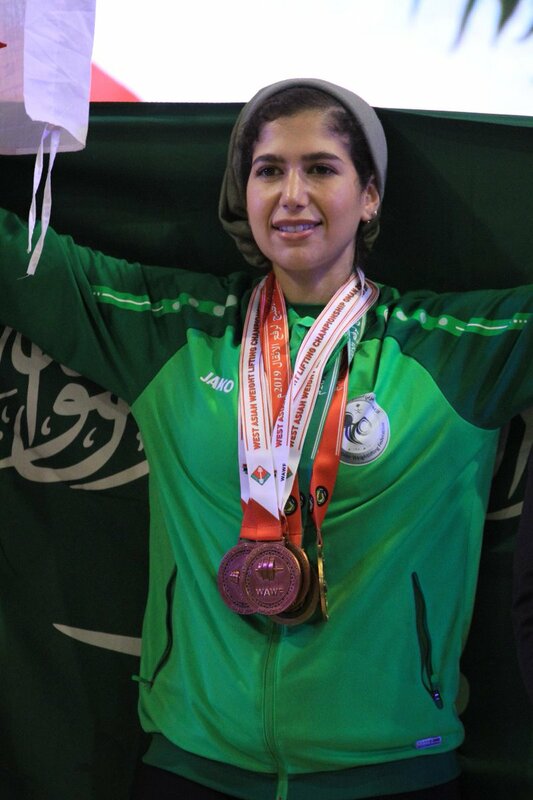 Just a matter of days before the epic win for the Saudi women’s basketball team, Zahra Al Qureshi made history as she won the kingdom’s first gold kickboxing medal at the Open International Tournament in Jordan. 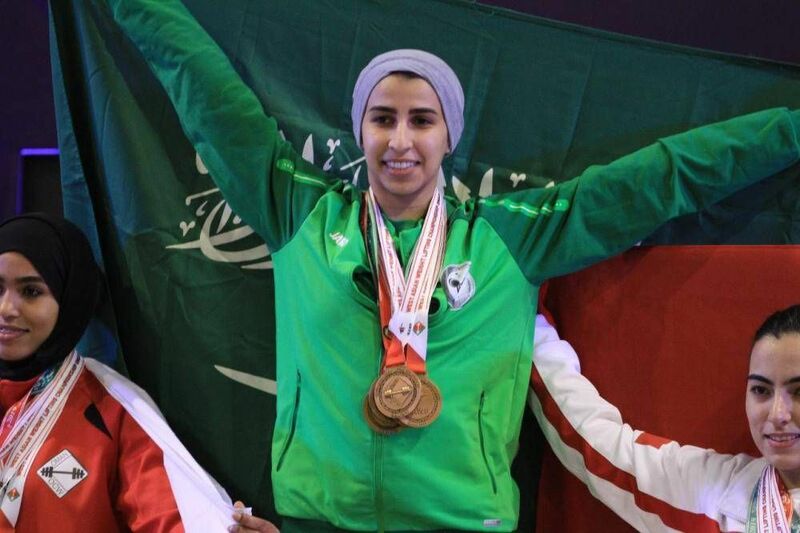 Saudi’s latest reforms have allowed the kingdom’s women into the sporting arena in recent years and have been active in pushing for both Saudi male and female athletes to participate in the Olympics. Sending women to the 2012 Olympics was just the first of many steps for integrating Saudi women into athletics. In late 2017, the kingdom also saw Princess Reema bint Bandar bin Sultan become Saudi’s first ever female president of a sports federation that manages sporting activities for both genders.